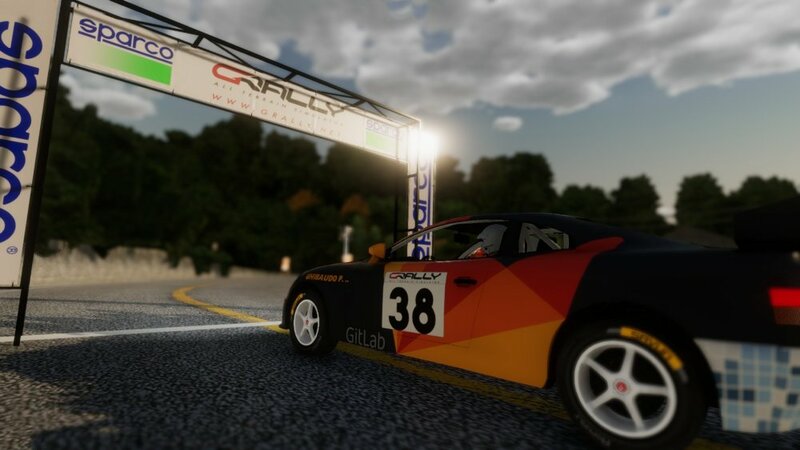 gRally disponibile via Steam a soli 3,99€ ! 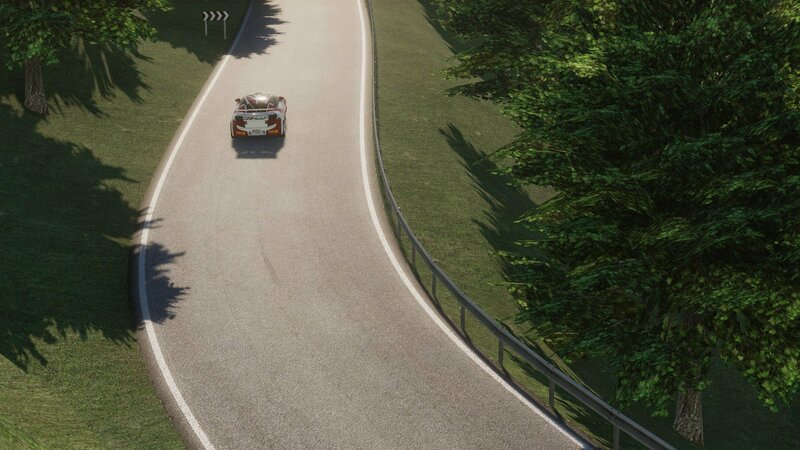 E' finalmente arrivato il giorno tanto atteso da tutti i veri appassionati del rally simulato: il nuovo gRally è disponibile su Steam in accesso anticipato a partire da oggi a soli 3,99€ ! Al rilascio, il nuovo sim rallystico ci mette a disposizione già numerose features particolarmente interessanti: 2 vetture (1 FWD e 1 RWD), 4 stage, fisica per asfalto e sterrato, copiloti reali e molto altro ancora. Here we are! We’re really proud about this early access release. It was a very long journey reaching this target and finally we got it. We’re aware that from an user point of view it's just the first step but believe us, it was a big challenge to make this possible. Now, let’s stop speaking about ourself… move on to gRally. This is the first public release, until now we shared the development with some testers that helped us discovering bugs, make suggestions and give feedbacks. They walked aside us in this route and now we're ready to extend this opportunity with everyone will want to be part of this project. It's quite clear for us the destination but it's as clear that we're at the beginning and the journey, if made together, it's more enjoyable. More will come in the next months and surely we’ll improve some of the existing ones after the users feedbacks. 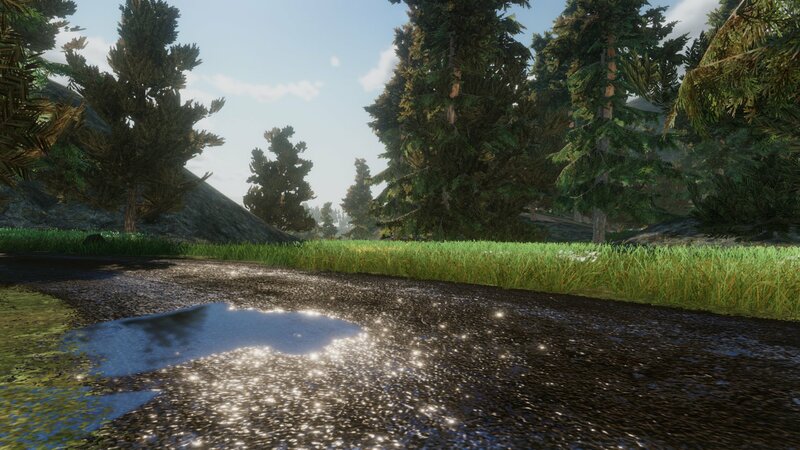 We want to thank you for the patience you had until now, for the support the community given us during the Greenlight and after the early access announce. We feel that there are great expectations, we feel it from the comments we read on the social channels. We don’t know if we’ll be able to satisfy everyone but surely we’ll do our best to make it possible. And now…… 3 , 2 ,1 GO!!! !